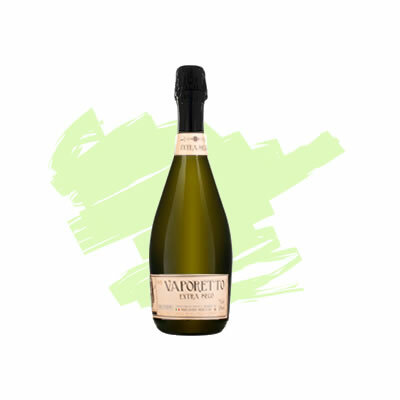 This delicious sparkling wine comes from the Veneto region of northeast Italy. It is a soft, fruity and refreshing sparkling wine with citrus, pear and subtle flower and fruit aromas that make the palate deliciously light with a peachy softness. what a beautiful taste I drank a full bottle to myself it was that nice and I hardly drink!